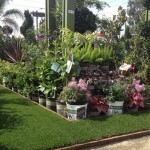 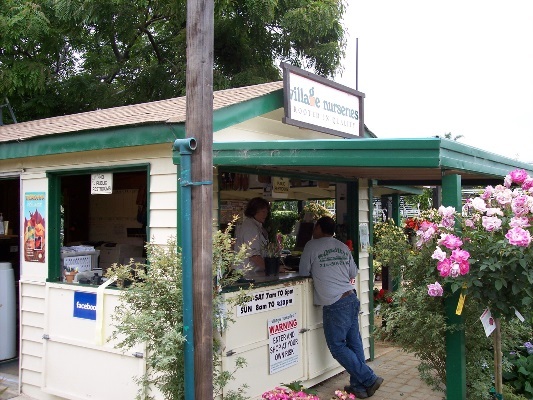 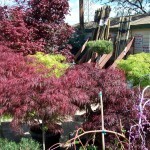 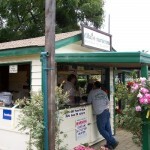 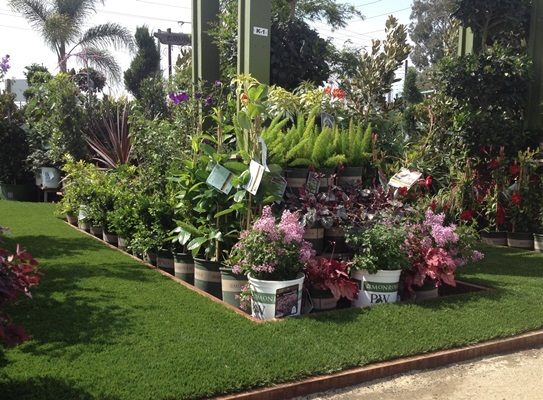 The Orange Landscape Center offers the landscape contractor a wide range of products. 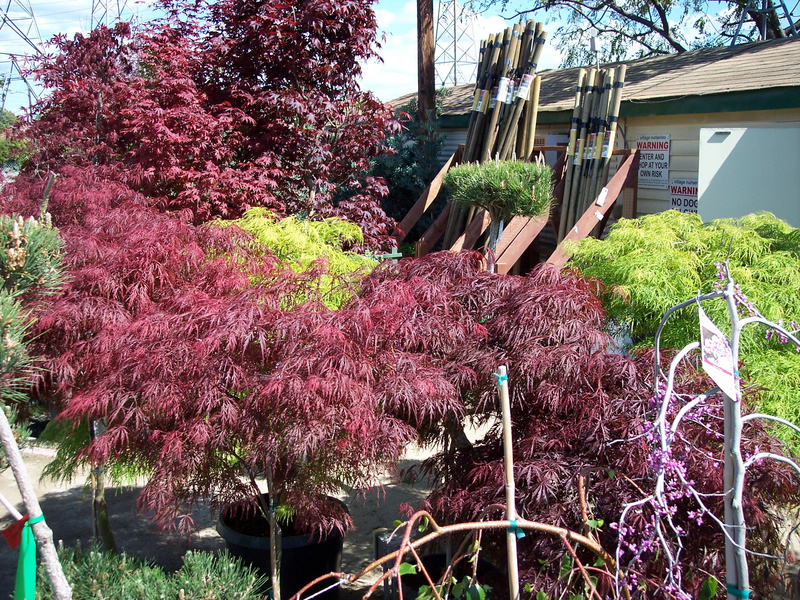 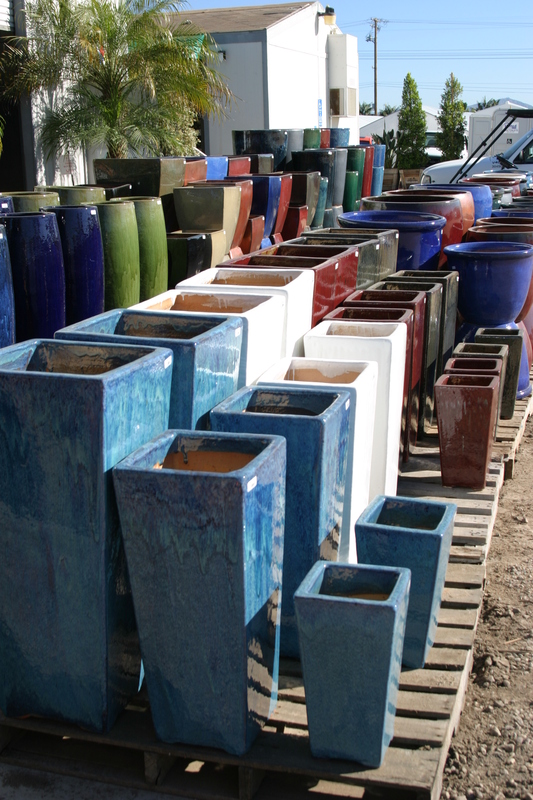 Not only do we stock a huge selection of quality plant material ranging from flats of color to 36” box trees there is a complete line of pottery, chemicals, fountains, specialty plants and soil amendments. This location is excellent for bringing your customers in so you can give them a great vision of what the plant material will look like. 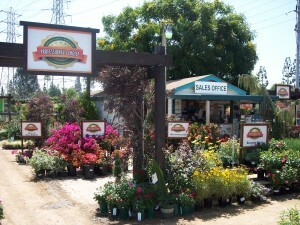 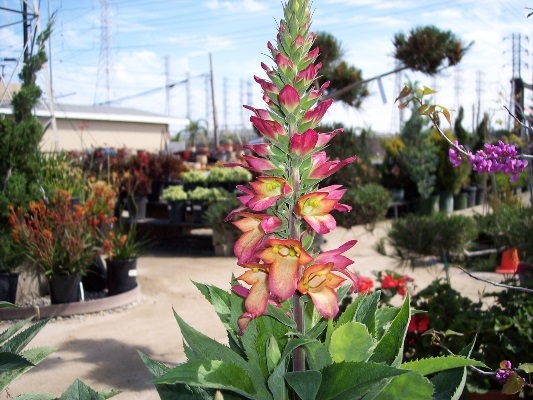 The Orange Landscape Center is located just east of the 55 freeway and North of Katella Ave. 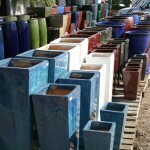 This makes it easily accessible for you and your customers. 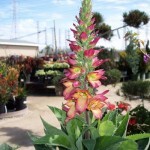 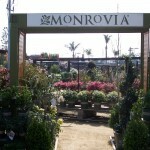 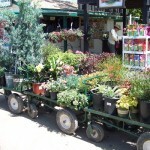 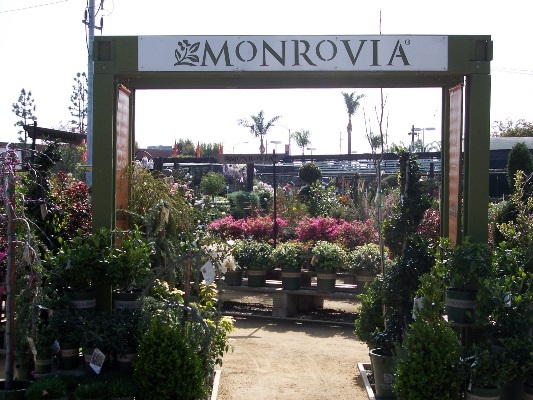 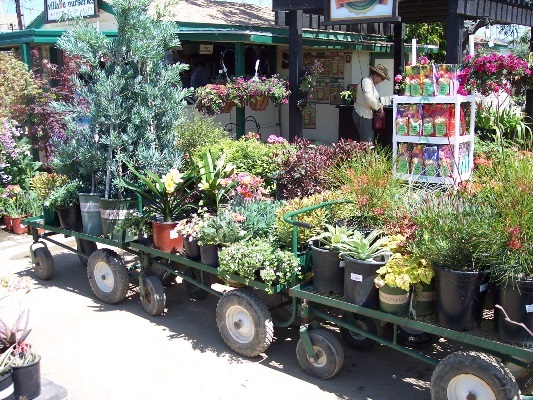 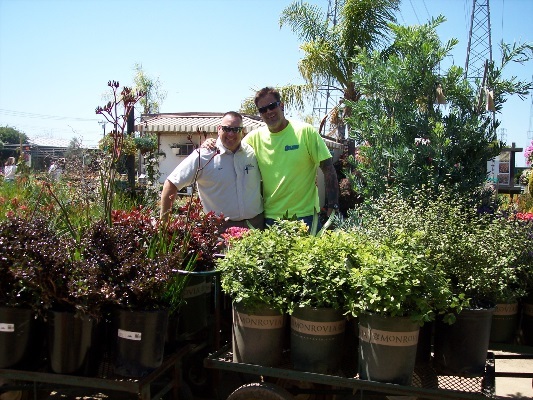 They would be proud to show you the large variety of quality plants they have for all of your landscaping needs. 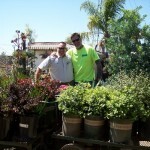 Have a question for our Orange Landscape Center ?